I posted a new podcast recording that talks about life choices. David gave us a model for making big choices. 1. Inquire-ask God. 2. Wait on his answer 3. When you think you’ve got it, move swiftly with confidence. I’ve done this over and over with big decisions I’ve made. I spoke at the beginning of this podcast particularly about choosing to marry my husband. 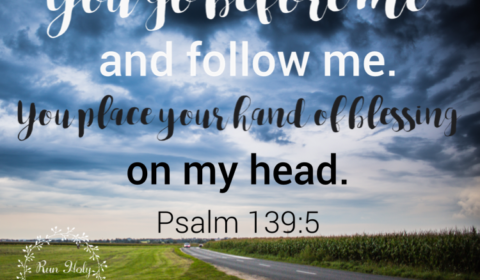 Psalm 139:5 was a special verse to me because it was a confirmation that I had heard God and made the choice that had his blessing.